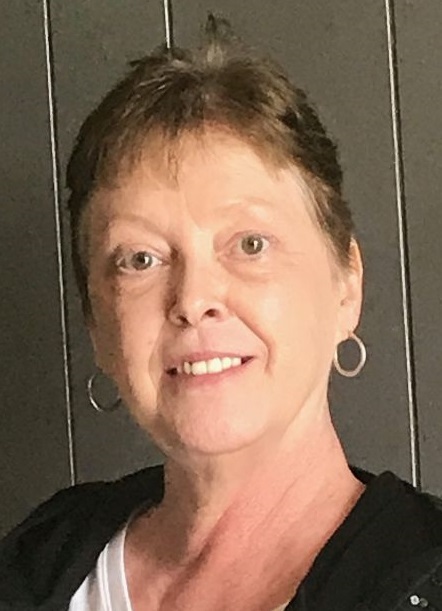 Catherine “Cathy” A. McBride, 60, of Oil City, passed away Wednesday July 4, 2018, surrounded by her loving family, after a courageous battle with cancer. Cathy was born August 18, 1957 to Gertrude Dunkel McBride and the late Maurice “Moe” McBride. She graduated from Oil City High School in 1975 and proceeded to attain a paralegal degree from Clarion University. Cathy owned and operated 257 Buy Sell Trade with her son, Derek. Working together was a dream come true for both of them. Cathy was always up for an adventure, whether it be skydiving for her 60th Birthday or competing in a race 2 weeks ago and taking 2nd Place. In addition to her mother Gertrude McBride, she is survived by her son Derek Bailey and wife Elysia of Oil City. Also surviving is her siblings Maurice “Moe” McBride of Oil City, Suzanne Nageli and husband Gary of Finleyville, PA.; Niece Lindsey McCloskey and husband Mike and their children Jacob and Kelsey of Oil City, Nephews Sean McBride of Oil City, Alex Nageli of Finleyville, PA. She is also survived by many aunts and uncles and cousins. Cathy was proceeded in death by her father Maurice “Moe” McBride. A celebration of life will be held August 12, in lieu of flowers the family ask any donations to be made to help defray all expenses.